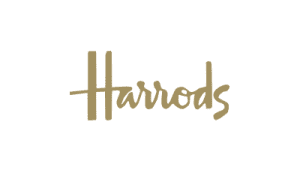 We can come to your offices wherever you are located in the UK or overseas with our camera crews and training kit. Or your training can take place in one of the following studio facilities. 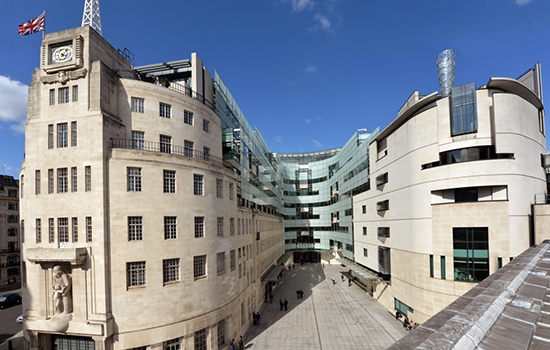 Your training will take place in the iconic home of the BBC, in the very studios used by some of the BBC’s high profile programmes and broadcasters. Expect to see a few famous faces around the building on your day of training. 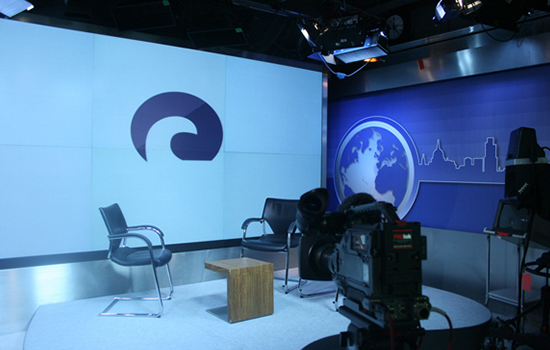 The likes of Jeremy Paxman and John Humphrey broadcast their programmes from here – but don’t worry, your media training won’t involve being grilled by them. 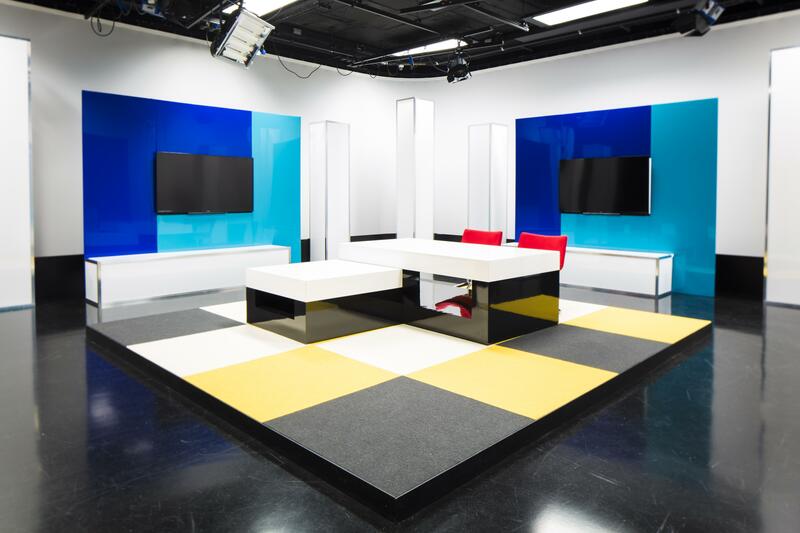 Based in the heart of London’s financial district, these are four specially-designed studios where a variety of global broadcasters report on the day’s business and market news. The location makes these studios ideal for clients who are based in The City or work in the financial services sector. These studios are in the heart of Westminster just across the road from the House of Commons. Expect to share the corridors here with familiar faces from the world of politics. 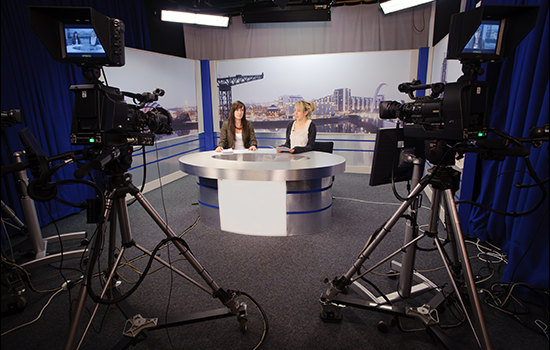 If you want your training to take place in Scotland we have access to some great studio facilities in Glasgow. The fantastic studio facilities here are based in the theatre district of the city. 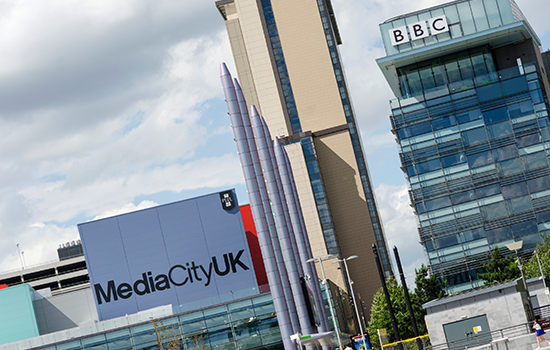 The BBC now broadcasts a significant number of programmes from its studios in Salford known as Media City. 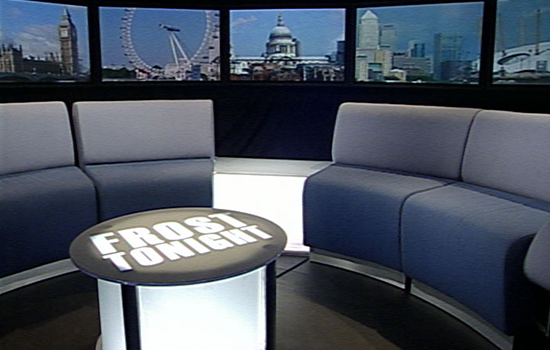 Most of its sports programmes, Five Live and children’s programmes are broadcast from here. Our Birmingham studios provide top level studios in the middle of England with excellent transport connections to the rest of the country.